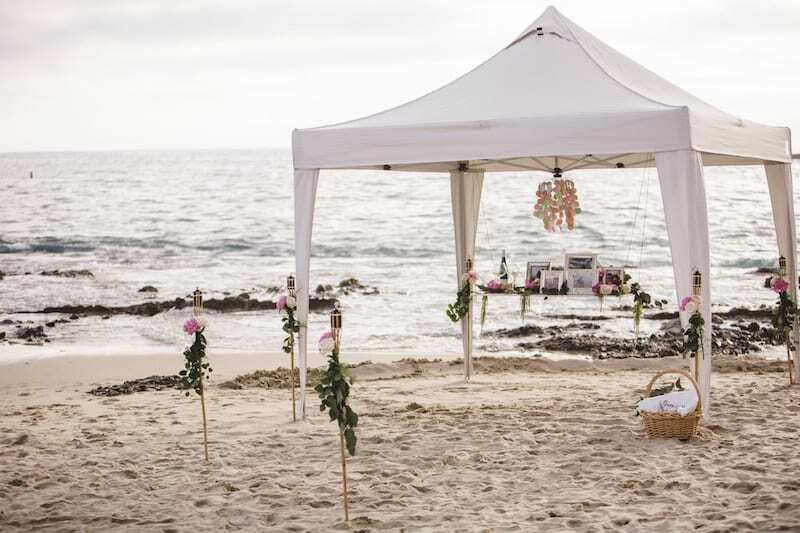 Are you searching for the perfect destination for your marriage proposal? You’re in luck! We’ve decided to share some of our personal favorite marriage proposal spots with all of you! 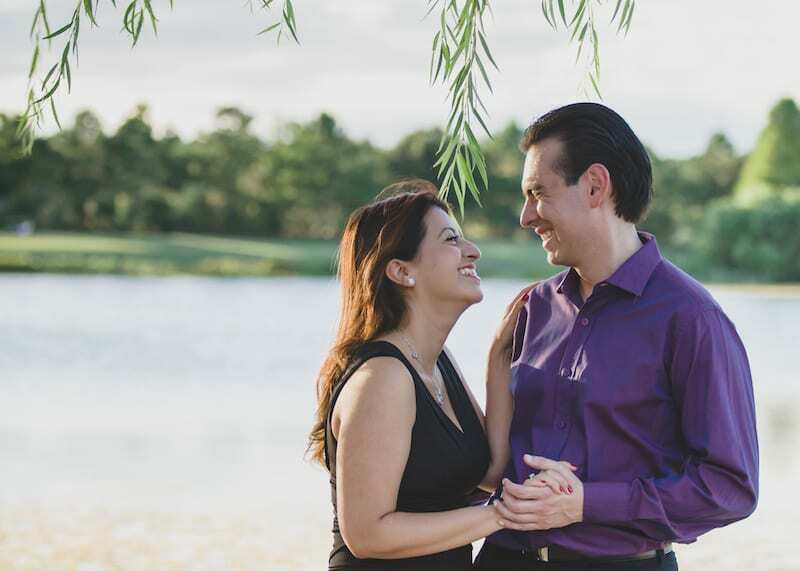 After planning over 2000 personalized and romantic marriage proposals, we have first-hand experience with how hard it can be to narrow down the perfect proposal location! 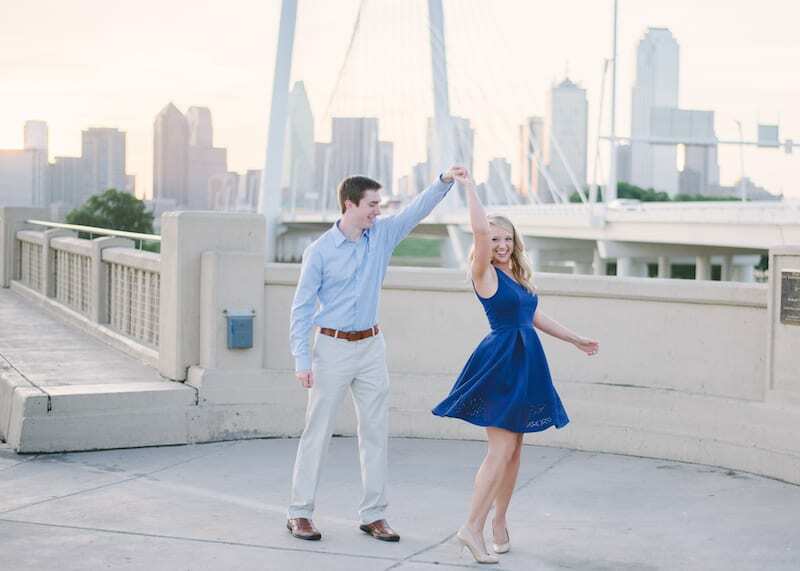 Whether it’s a ballpark in Dallas, Texas, a stunning rooftop in New York City or a romantic vineyard in Napa Valley, California, our marriage proposal planners can show you the best places for your marriage proposal! Beaches, beaches, and more beaches! 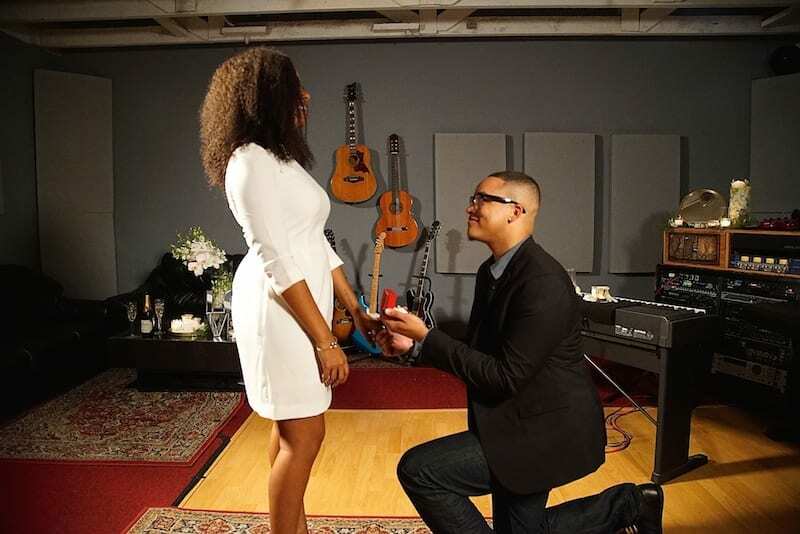 The Yes Girls offer two all inclusive proposal packages in SoCal. Our Orange County Marriage Proposal Package is an intimate proposal on the beach; and our Los Angeles Marriage Proposal Package takes place on a private yacht! Yes, So Cal is a great beach marriage proposal location, but if you’re looking for more unique romantic destinations, we’ve got just the thing for you. “The Big D” may be home to many legendary sports teams, but there is also no shortage of love in this big city! The Yes Girls’ Dallas Marriage Proposal Package features a private garden space at the Dallas Arboretum Gardens just for you! But if you’re looking for a proposal locations outside of the Arboretum, here are some romantic and fun ideas. Known as one of the most romantic cities in the world, New York City, has always been one of our most popular locations to plan wedding proposals. 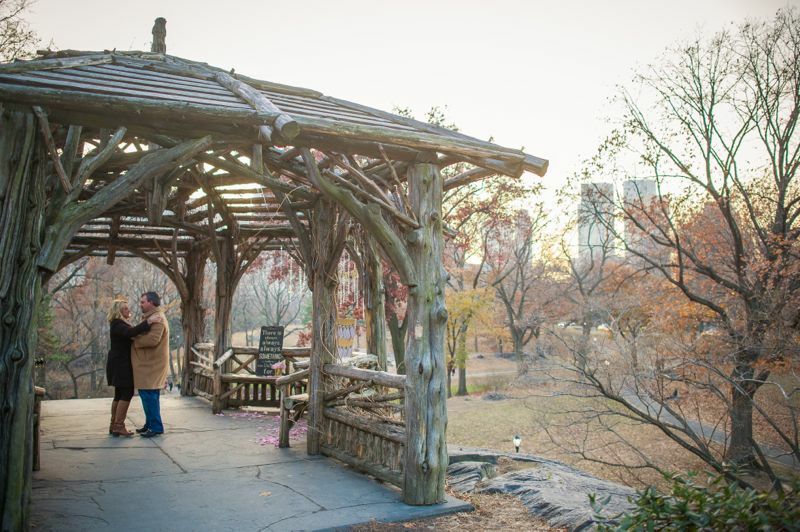 Whether you’re looking for a jaw-dropping rooftop, or a romantic Central Park gazebo, we’ve got ya covered. Ahhhh Chicago, The Windy City! Well we certainly love our past Chicago marriage proposals and we are excited to be planning some in the (not so far) future! 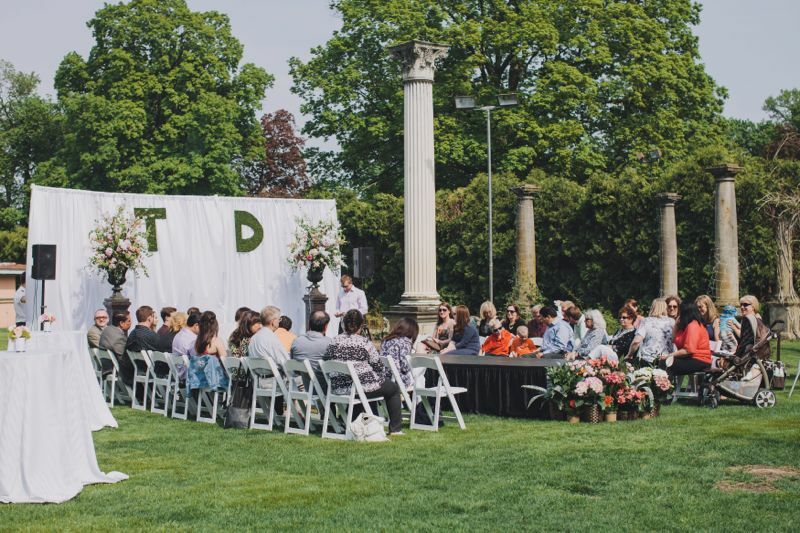 Here are some of our favorite Chicago proposal locations that tap in their stunning outdoor gardens and venues. The Mile High city is a gem for popping the question but a huge plus is it also has stunning locations within driving distance such as Boulder, Estes Park, Breckenridge, and Grand Junction’s wine country. Between the absolutely gorgeous summers, to the unbeatable mountains, and the breathtaking snowfall, this state has a lot to offer for a romantic proposal location! These are just a few of our favorite spots to propose all around Colorado. Last but certainly not least is our new favorite proposal location – Park City, Utah! 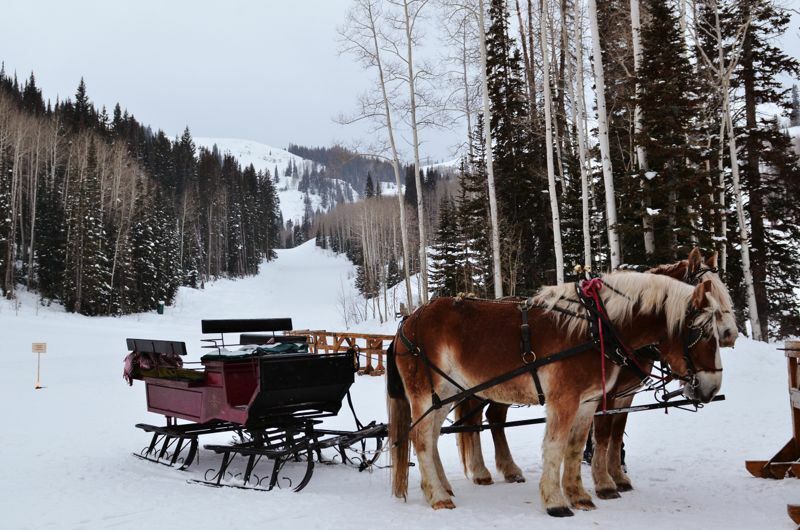 Park City is home to the US’s largest ski resort and it does not disappoint. This surprisingly beautiful and romantic little gem is snuggled up to astonishing mountains that are covered by snow in the winter and wild flowers in the summer. Heck, we love this city so much, our President got married here! Still deciding on best places to propose? Try these top marriage proposal destinations from our blog. Now that you’ve found your perfect marriage proposal location (or if you’re still trying to find the best spot), let’s talk about how you’re going to pop the question! 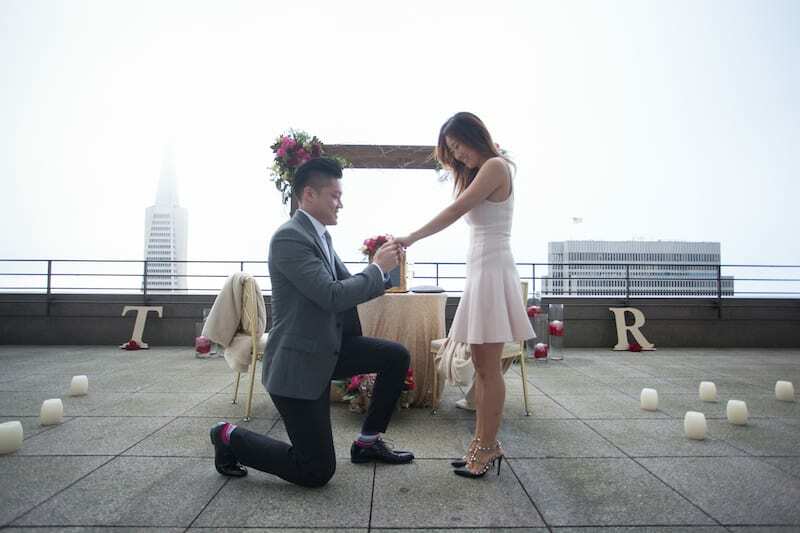 As the original marriage proposal planners, The Yes Girls Events is a team of girls around the country who work together to create your perfect marriage proposal. Every relationship is unique and therefore, every proposal should be unique too. So don’t just grab an idea from some other guy online, contact us today to get started on your personalized marriage proposal!